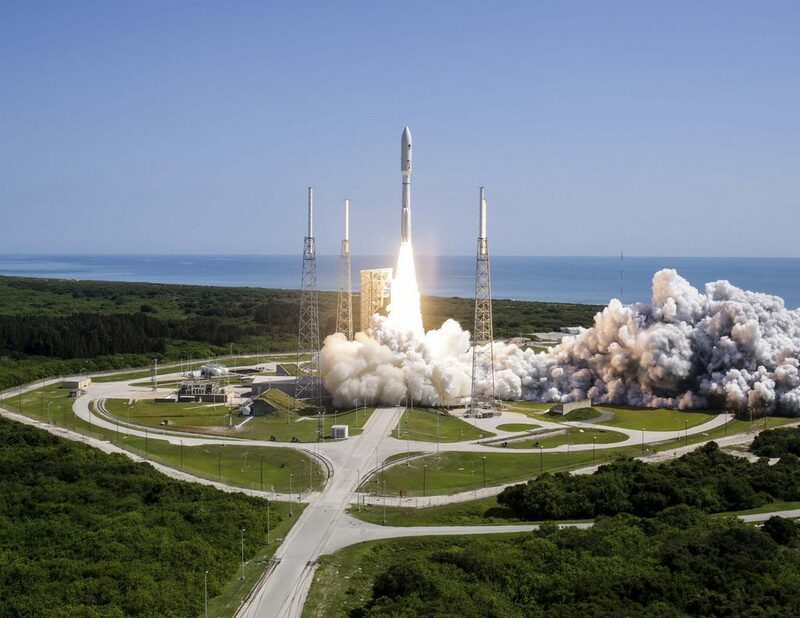 Relativity Space has reached an agreement with the U.S. Air Force to create a launch facility for its rockets at Cape Canaveral Air Force Station in Florida. The company said it had received a “Statement of Capability” from the 45th Space Wing, which operates the station, which requires no monetary exchange or lease payment for five-year access to the site. The agreement also includes an option to extend for an exclusive 20-year term. Under the terms of the agreement, Relativity will building infrastructure to support launches of its Terran 1 rocket at Launch Complex 16. That infrastructure will include a payload processing facility, a vehicle integration hangar, a horizontal transporter/erector, and propellant storage farms, as well as various other structures. According to Relativity CEO Tim Ellis, the cost of developing the launch site will likely be more than $10 million. With this contract, Relativity becomes the fourth private company to have an orbital launch site at Cape Canaveral, behind SpaceX, United Launch Alliance and Blue Origin. LC-16 has been the historic location of hundreds of American space launches. It was built in the 1950s to support the Titan 1 and Titan 2 missile projects. It was also used for NASA’s Gemini and Apollo programs, as well as test launches of Pershing missiles up to 1988. Relativity Space is a three-year-old startup that focuses on developing rockets using 3-D printing technology. Its current project is the Terran rocket, which will be 95 percent 3-D printed and contain less than 1,000 individual parts. To create this rocket, the company has built one of the world’s largest 3-D printers, called Stargate, and designed its own rocket engine, called Aeon 1. Ellis said the launch site will be ready before the first expected launch at the end of 2020.